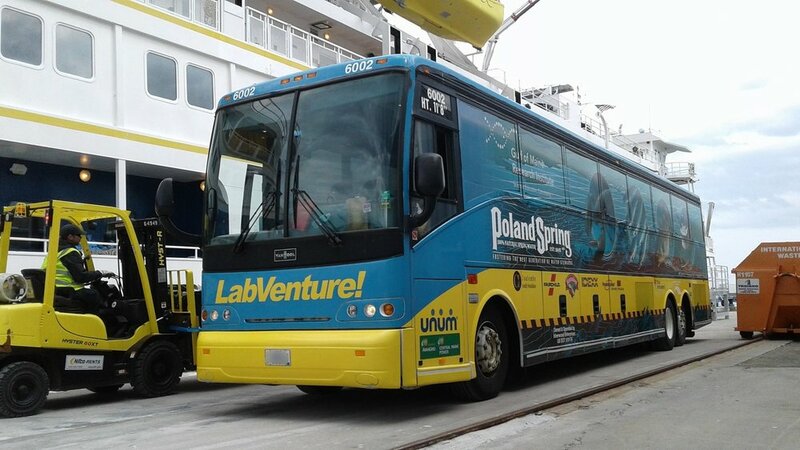 Serving Maine and New England's transportation needs since 1988. Starting with one mini-bus in 1988 Custom Coach and Limousine has been transporting passengers in Maine and across the country for over 30 years. Growing to a fleet of over 40 vehicles Custom Coach and Limousine is ready to meet your transportation needs no matter how big or how small. 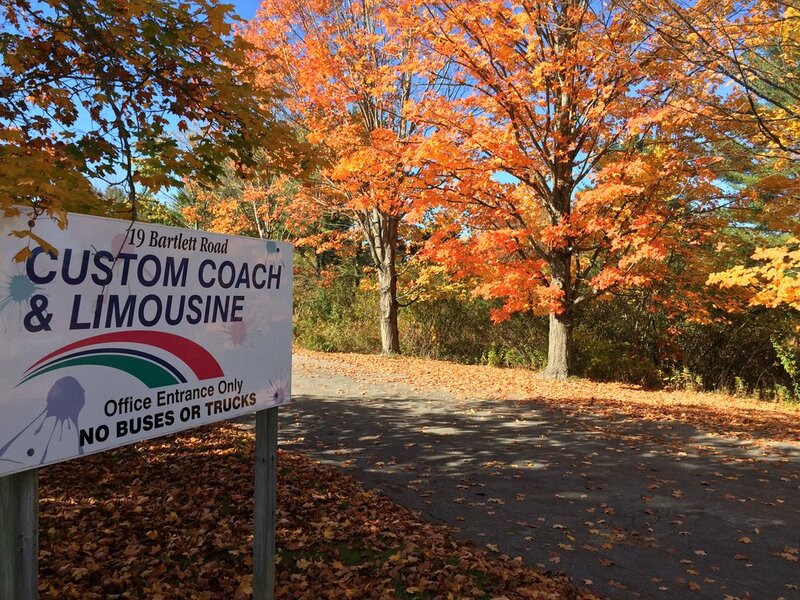 Custom Coach and Limousine is a family owned and operated Maine business. Give us a call or request a quote at the bottom of the page and we'd be happy to assist in planning your trip or provide a quote. Custom Coach and Limousine has a diverse fleet suited to accommodate all your transportation needs. Take a look at what vehicles we offer below and click the image to view a gallery of our fleet. Once you have an idea what you'd like to charter request a quote and we'll take it from there! Click the image below to view our fleet! Well not quite yet, but we’ll be in touch as soon as possible to get you on board. If you’d like to get a head start on our full application click here. We're always interested in qualified individuals looking for employment (full-time or part-time) at Custom Coach and Limousine. If you are a CDL holder, a safe driver, and you like to be around people–this is an excellent job for you! Travel, see the sights, make some money, and have fun! Many hours and work types available. Availability requirements may apply. Background check and pre-employment drug screening is federally mandated. Send us a message with your qualifications, certifications, and what position you are interested in and we will get back to you shortly. We look forward to meeting you and discussing employment at Custom Coach and Limousine! Or you send us your cover letter, resume and our application to jobs@customcoachandlimo.com. 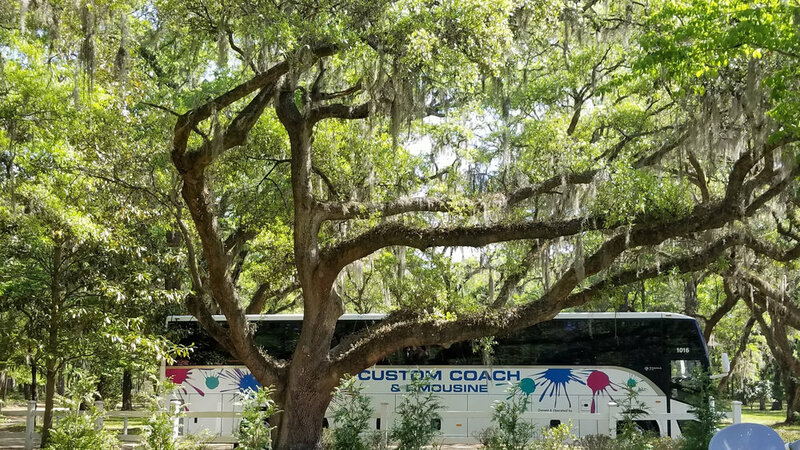 In January 2019 Custom Coach partnered with the National Forest Foundation and made a commitment to plant a tree for every 75 miles our coaches travel. Throughout the course of a year this will result in over 10,000 trees planted across the United States in areas of need. The more you see our buses out on the road the more trees we’re planting, over 2,829 planted and adding more every day. As our climate continues to change businesses need to be proactive in protecting our environment and lead by example. While bus transportation is one of the more efficient modes of travel, buses still burn diesel which produces Carbon dioxide (CO2). Carbon dioxide is a greenhouse gas and one of the largest contributors to global warming. Planting a tree every 75 miles our buses travel will offset 125% of the CO2 created from the diesel powering them. The trees planted every year through this program will remove over 3 million pounds of CO2 from our atmosphere. Request a quote below and we'll get back to you shortly! In the event email does not work. Business name, residence, school name, etc. Any additional information to help us get you an accurate quote. Thank you! We've received your request and will get back to you within the next business day.